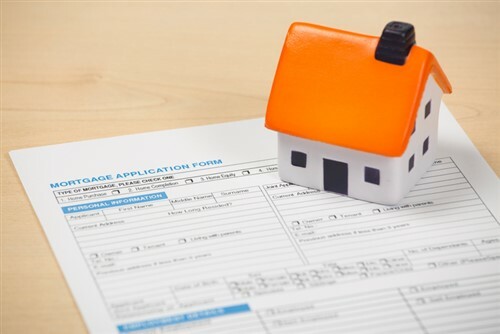 Credit standards tightened slightly in December from November, according to a report from the Mortgage Bankers Association (MBA). The Mortgage Credit Availability Index (MCAI) fell 1.8% to 179.2 during the month. The index analyzes data from Ellie Mae’s AllRegs Market Clarity tool. An increase in the index would indicate loosening lending standards. The government MCAI recorded the biggest decline in availability among the four component indices with a 2.6% decline over the month. The jumbo MCAI followed with a 1.4% decrease. The conventional MCAI and conforming MCAI decreased during the month by 0.7% and 0.1%, respectively.